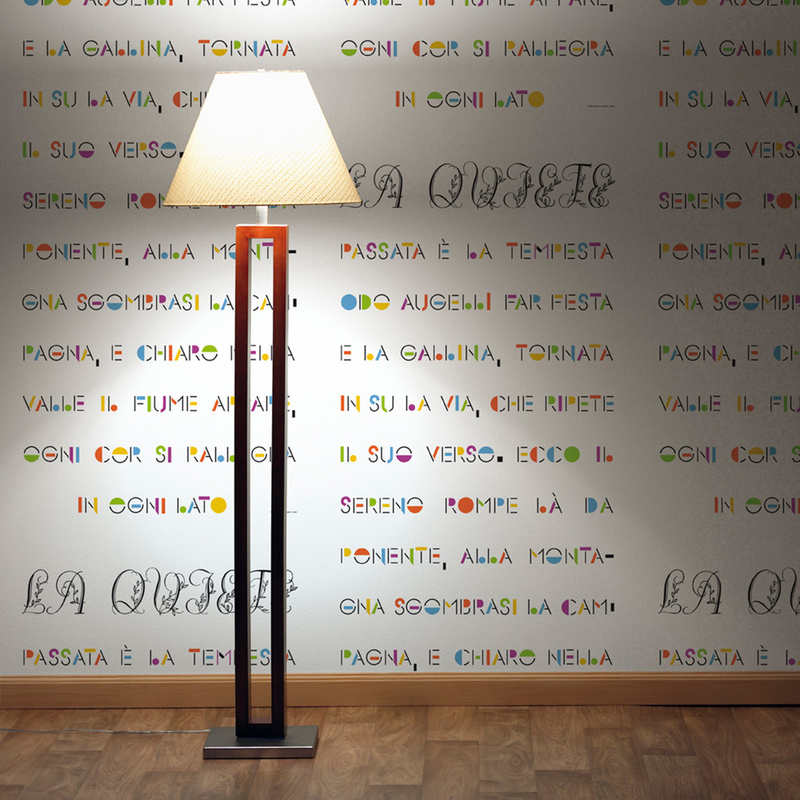 La Quiete is a designer wallpaper by Italo Lupi for Jannelli&Volpi. 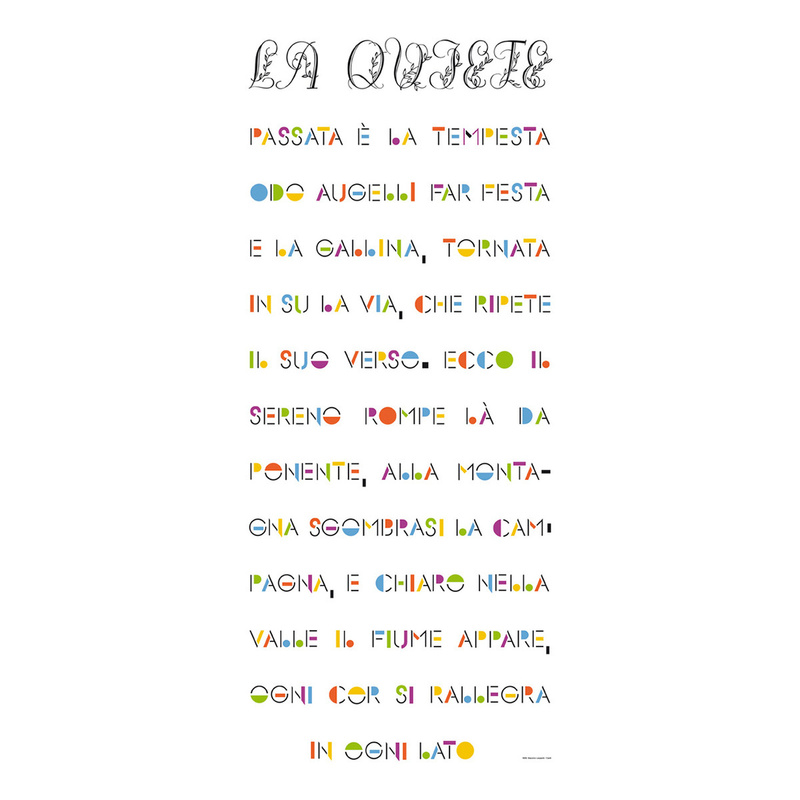 Is there anything more poetic than a poem written on the walls? 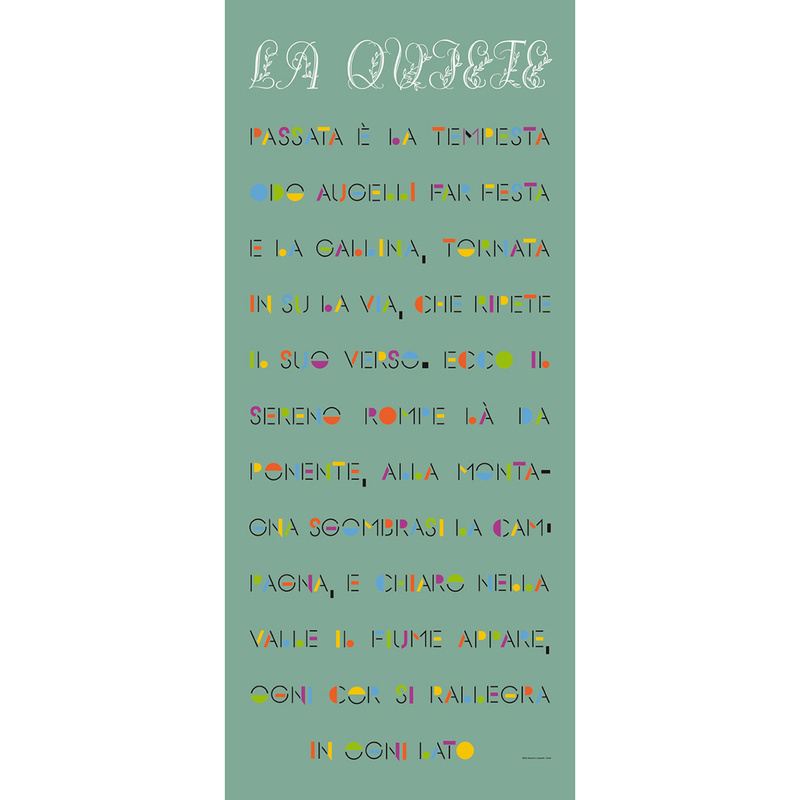 The text of the poem dresses up in a colourful fashion thanks to a graphic trick that reinterprets words in an ironic, intruguing way. 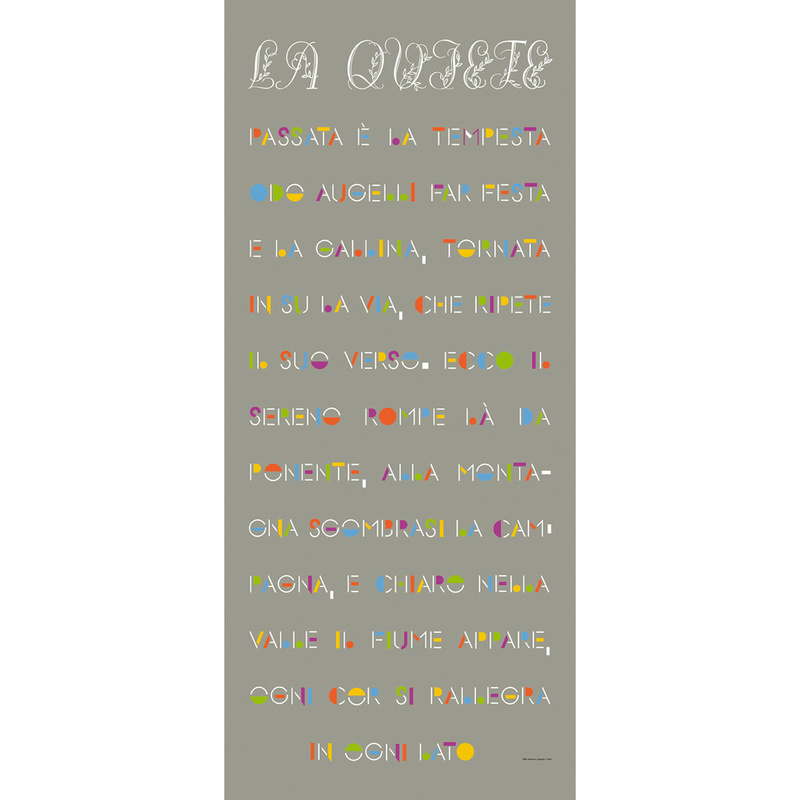 A poem becomes a painting thanks to the partnership between Italo Lupi and this famous Italian wallpaper maker. Use this wallpaper as a painting, a column of lines, pure graphics. It will add instant update to any space, giving personality and elegance to any room. 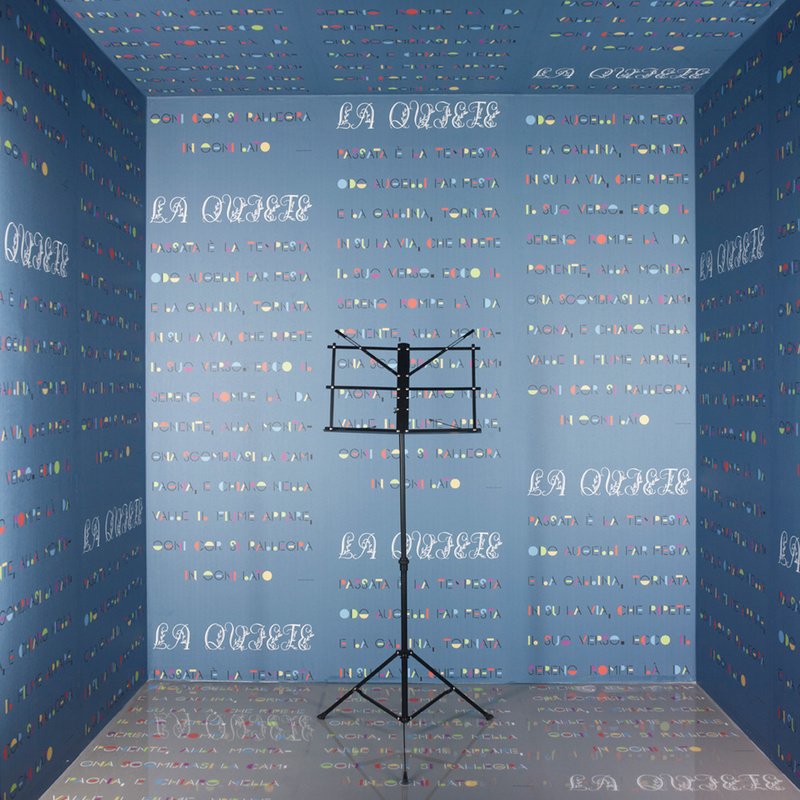 Perfect for bedrooms, living areas or study areas, this wallpaper is a must-have for intellectuals, high-brow readers or design enthusiasts. Available in 4 colour options. This wallpaper is durable, can be washed and doesn't fear direct sunlight. Apply with Metylan Instant, Metylan Universal or Metylan Ovalit glue, by spreading the glue all over the wall. Fire resistance class EB1. Apply to any dry, smooth, solid wall by spreading a uniform layer of glue, then place the wallpaper. Using a dry cloth, gently press on the entire surface to ensure optimum adherence. Do not leave glue stains on the decorated side. In case of glue stains, clean the whole surface with a clean, slightly damp sponge. The package includes further instructions for a safe and easy application. Italo Lupi graduated in architecture from the Milan Polytechnic and mostly does architecture for exhibitions and cohordinated projects of editorial and graphic design. Corporate image consultant for la Rinascente, IBM Italia and Milano Triennale. 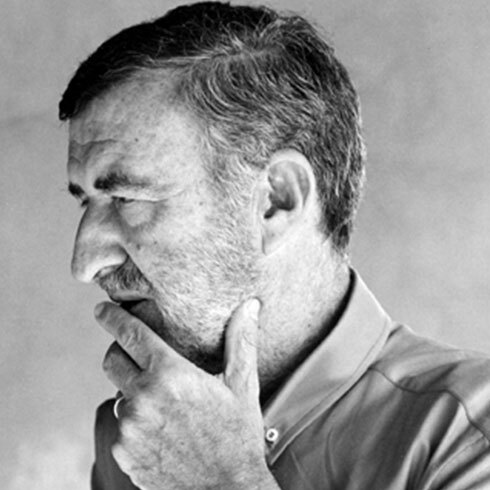 Former art director of Domus magazine, editor-in-chief and art director of Abitare from 1992 to 2007. 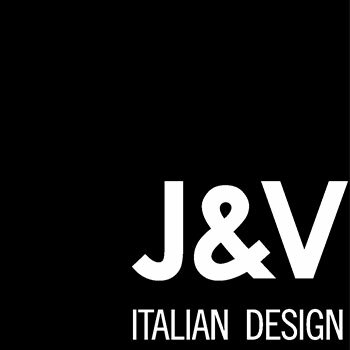 He did the graphic design for exhibitions and museums with the architecture of Mario Bellini (Museo della Storia di Bologna, Palazzo Grassi, Stupinigi, Triennale di Milano), Achille Castiglioni (padiglioni RAI and Bticino, PittiImmagine, Museo Correr in Venice,layout of 14th Triennale), Guido Canali (the "Settecento"exhibition in Palazzo della Pilotta, Parma). With Migliore e Servetto he designed the Look of the City for the 2006 Winter Olympics in Turin and for the celebrations of 150th anniversary of the Italian unity, whose symbol is the great light installation on the Mole Antonelliana. AWARDS: two Compasso d'Oro, German Design Award 2011, Certificate of merit of Typomundus in Prague, Bronze Medal from Los Angeles International Design Award 2012, first prize Pen Club/Fedrigoni. Hon Royal Designer RSA (London), Hall of Fame of the Art Directors Club Italia, member of AGI (Alliance Graphique Internationale).